just back from mid-week camping in the angeles national forest, chilao campground, little pines. only an hour away from downtown l.a. and very secluded and dreamlike. 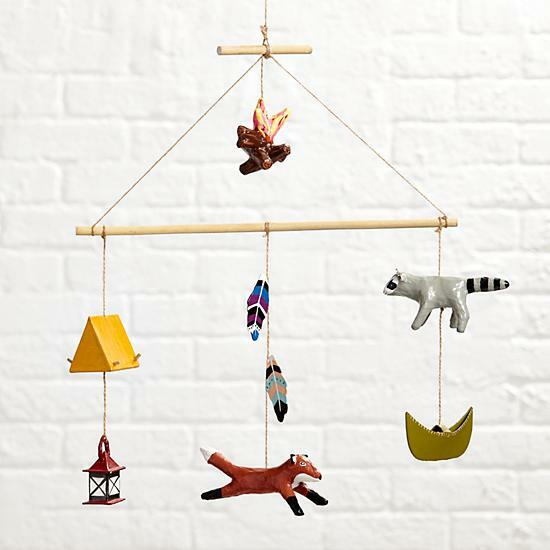 and the happy camp mobile i designed for the jealous curator/ land of nod is now available in the land of nod fall 2015 collection! it's a limited edition and only a small amount of these were made for the jealous curated collection . 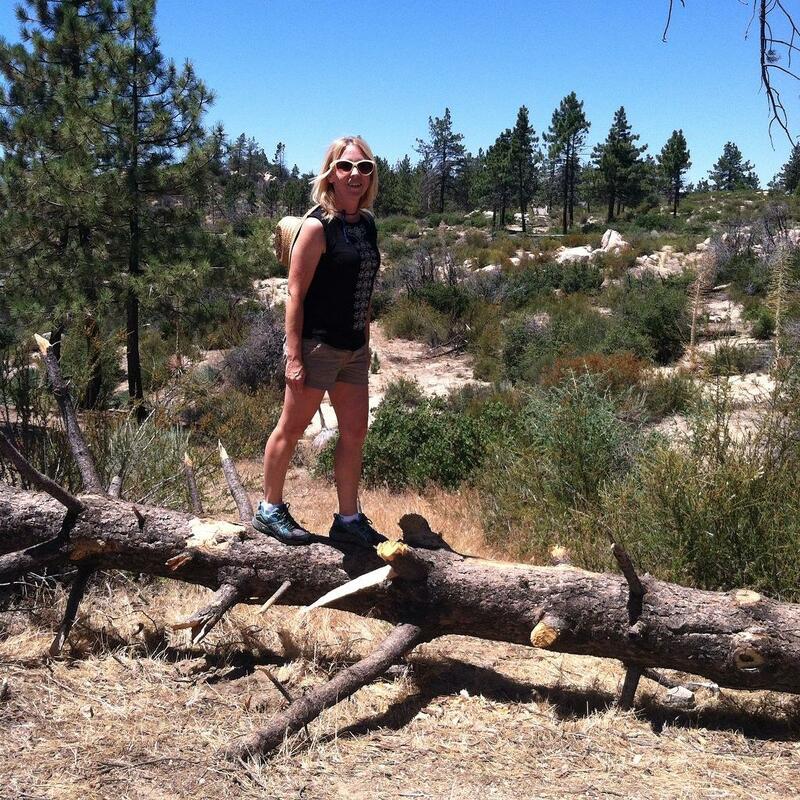 if you're in l.a and want to get away for a day hike, night campfire, i recommend campsite #39 at little pines. the silver moccasin trail runs right behind the campsite. take your time, it's a beautiful mountain hike, the air is warm and breezy with the scent of pine, manzanita and sage. it's only $12 a day to stay overnight and no reservations needed. nothing beats a great campfire and roasting marshmallows on manzanita sticks. we're all kids here! amazing sunset and starry filled night skies..
Gorgeous photos Kim. Can you send some of that sun over here please? We are freezing our butts off. The kids look very relaxed. I had to google 'manzanita sticks' – they're beautiful. Are they the sticks you use in your twig mobiles?